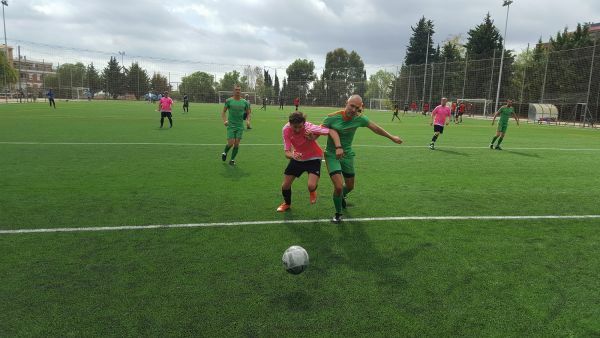 We invite MENS OPEN AGE TEAMS and VETERANS 30+ (NEW!) and 40+ teams (NEW!) to a fun weekend in football crazy Barcelona, and a perfect opportunity to catch the last of the summer sun. 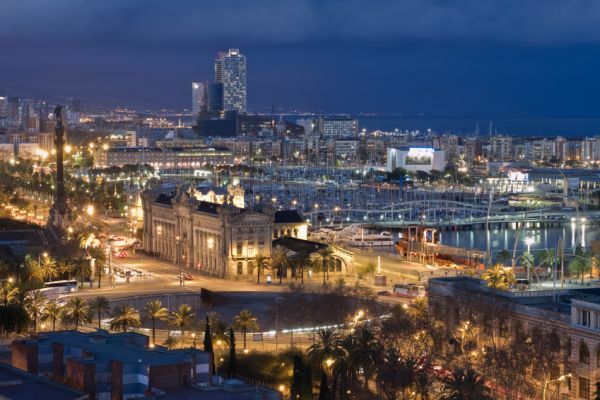 Barcelona a bustling, vibrant city of 3 million people, is nestled between the mountains of Catalonia and the Mediterranean Sea, and offers a winning combination of sun, sea, sand and football. The city has great nightlife too with bars, clubs and restaurants open until the early hours. Thu 5th September Optional arrival day. Fri 6th September Arrive in Barcelona. Transfer to your accommodation. Free time to explore this great city and it's fantastic nightlife. 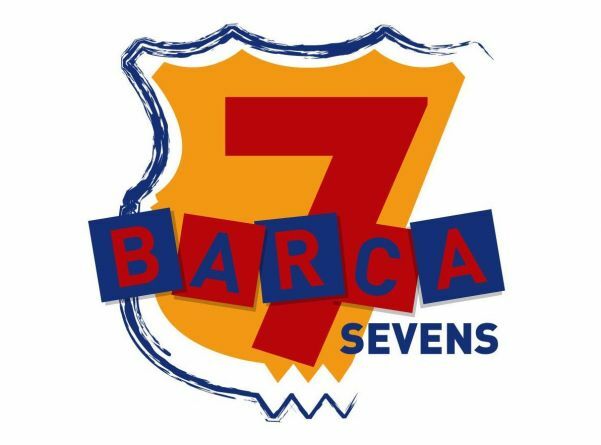 Sat 7th September The ISL Barca 7’s, for mens open age and veterans 30+, 40+ teams followed by presentation of the trophies and socialising with your hosts and opponents. 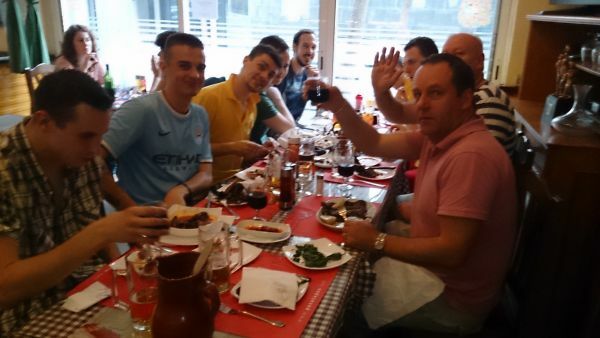 Sun 8th September Free day to enjoy the many sights of Barcelona including for all football fans a tour of the world famous Nou Camp, optional return day. Mon 9th September Check out of accommodation before transferring to the airport for your return flight. 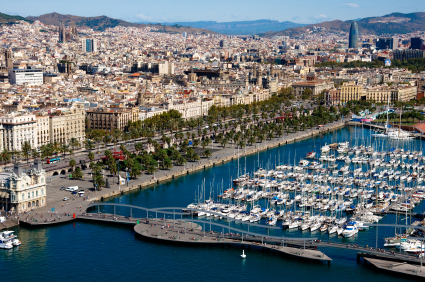 Flights are available from most major UK and International airports to Barcelona, Girona and Reus airports, we can assist if required. In Central Barcelona we use the Generator Hostel in a good location close to the City Centre and Sagrada Familia, but within walking district of trendy and cheaper districts of Gracia and Eixample. The accommodation has a great vibe with bar, cafe, lounge and chill out areas, restaurant, 24 hour reception and free WIFI. Rooms are multi-bedded but with 2-4 person rooms available. Hotels are also available at a supplement, rooms are twin or triple bedded with shower, w.c. and satellite T.V. and breakfast is included. 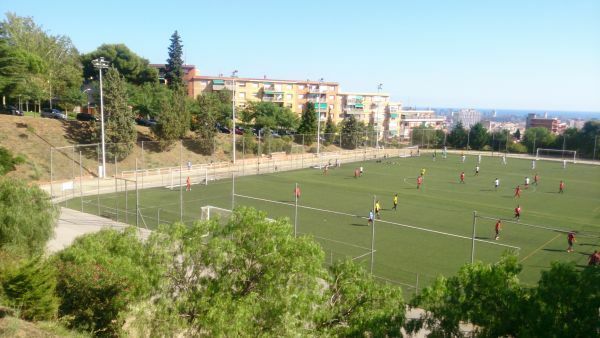 The 11th Barca 7s football tournament will be played at a fabulous facility at Brafa overlooking Barcelona, around 25 minutes from the city centre. 3 artificial 3G pitches are available for the event. There is a bar, changing rooms and a first aid facility. 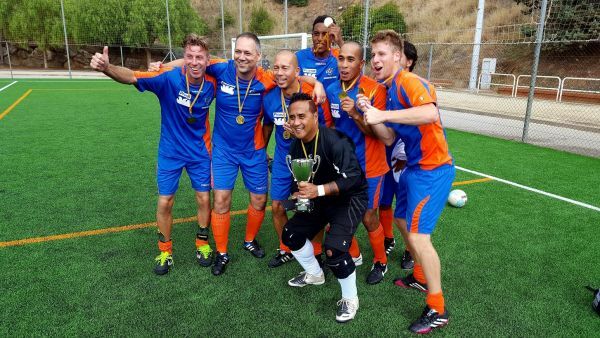 The cevent will be played at three categories, mens open age, men 30+, and men 40+. 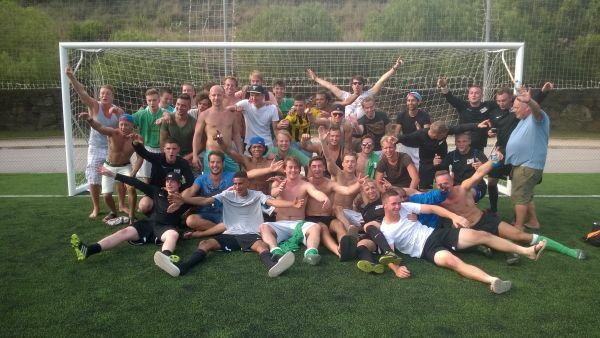 Matches are 1 x 15 minutes or 2 x 10 minutes, depending on format, and all teams play a minimum of 5 or 6 games. It is anticipated that 8-10 teams will participate in the event. 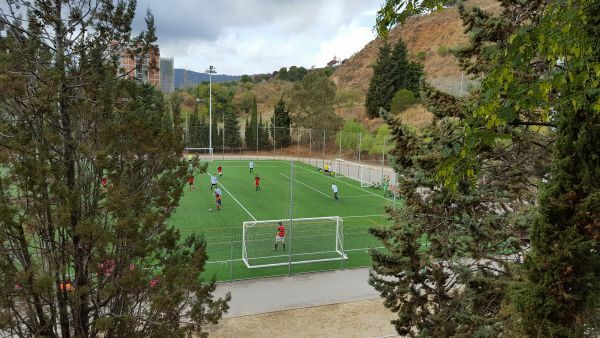 Teams are expected from England, Spain and Holland with teams also representing Catalonia and ex-pat communities in Barcelona. 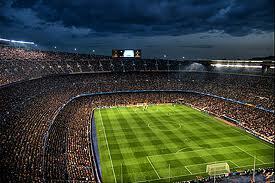 A tour of the Nou Camp stadium and museum can be arranged and match tickets for home games at Barcelona or Espanyol can be supplied if required. 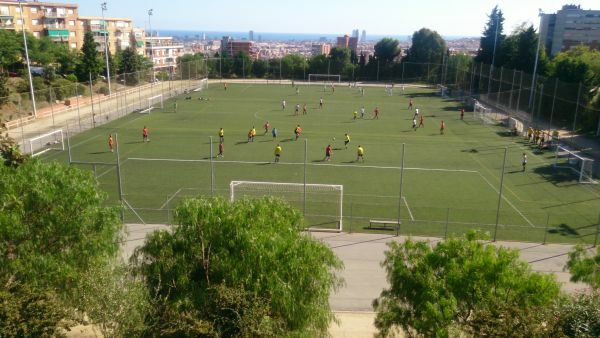 A fun weekend in football crazy Barcelona is also an ideal opportunity to catch the last of the summer sun before winter kicks in. 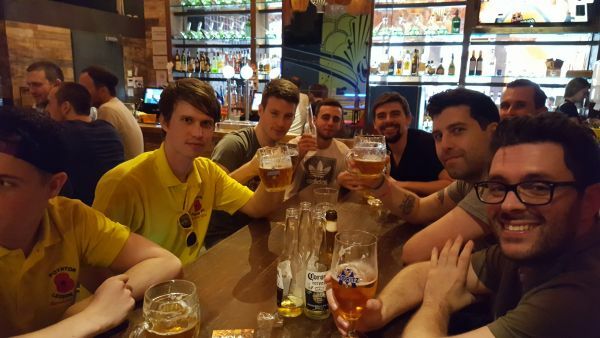 ''Cheers for a great tournament and weekend in Barcelona. Another great success'' Phil Bradbury, Poynton RBL. Please contact your nearest ISL Football Tours office for further information or to check availability. Deposit requirements are £40 per person with balance of tour due 8 weeks prior to departure.